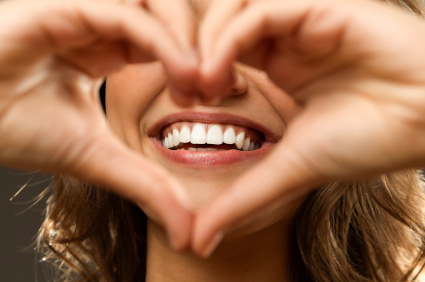 At Specialists Dental Care, we strive to keep our customers aware of advanced dental treatment processes. Our aim is to act as the source of information through which we can make people aware of consequences of neglecting oral health and related issues like cardio-vascular diseases, diabetes, etc. Furthermore, we specialize in offering complete health dentistry at Specialists Dental Care. In order to ensure our customer’s health, we prescribe them of required medical tests and medication as per the problem. For more information regarding our services, please contact us.